The audio is taken from multiple sources and is edited. Audio used from a creative common license from Radioreference.com." Many people are wondering when mother nature is going to calm down and stop her rampage of killer tornadoes, that just keep coming one after another. Twenty eight tornadoes killed 314 people on April 27th of this year, during that historic outbreak across the south. So far this year, tornadoes have killed at least 504 people across the US. This year ranks as the 8th deadly on record for tornado deaths in the US. Its not over yet either, we still have the rest of this month, and June, to go before the jet stream begins to relax and move northward. So far, there have been 125 confirmed fatalities in Joplin, Missouri, with some 1500 people still unaccounted for. We can only hope and pray that this is due to the break down of communications in the area from the storm damage, and not the actual death toll from the tornado. There have been at least 750 injuries from this tornado. This tornado was 3/4 of a mile wide, and cut a damage path through Joplin roughly 6 miles long. I have heard news reports of anywhere from 2,000 to 5,000 homes and businesses that were damaged or destroyed. They are still searching for survivors and the missing in Joplin, so these numbers will likely change with time. The National Weather Service Office in Springfield, Missouri issued a tornado warning for the Joplin area, which gave Joplin 24 minutes of lead time before the tornado hit the city. 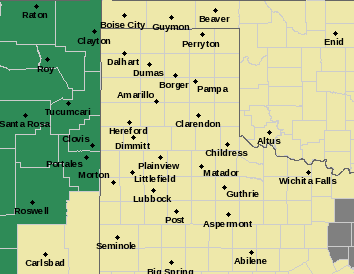 The Storm Prediction Center issued a Tornado Watch for the area more than four hours in advance. The Joplin tornado is the deadliest since modern record-keeping began in 1950. The deadliest single tornado in US history occurred on March 18, 1925. The "Tri-State Tornado" (MO, IL, IN) was on the ground for 291 miles, was rated an F5, and killed 695 people. Preliminary reports from the Storm Prediction Center indicate that there have been approximately1,000 tornadoes across the US so far this year. At least 504 people have died from these tornadoes so far. This is the highest (Jan-May) death toll for any year year since 1950. April set a new record for tornadoes with 875, and just blew the old record away which was 267 tornadoes in 1974. The previous record for the most tornadoes in any month was May 2003 when 542 tornadoes were recorded. 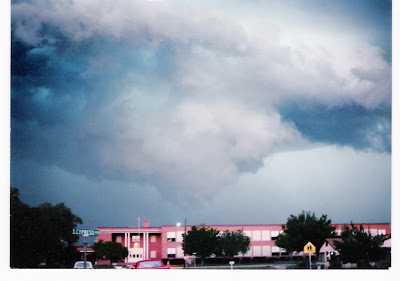 The Joplin Tornado Scares Me! This year has been a nightmare as far as severe weather goes. The statics above are sobering to say the least. 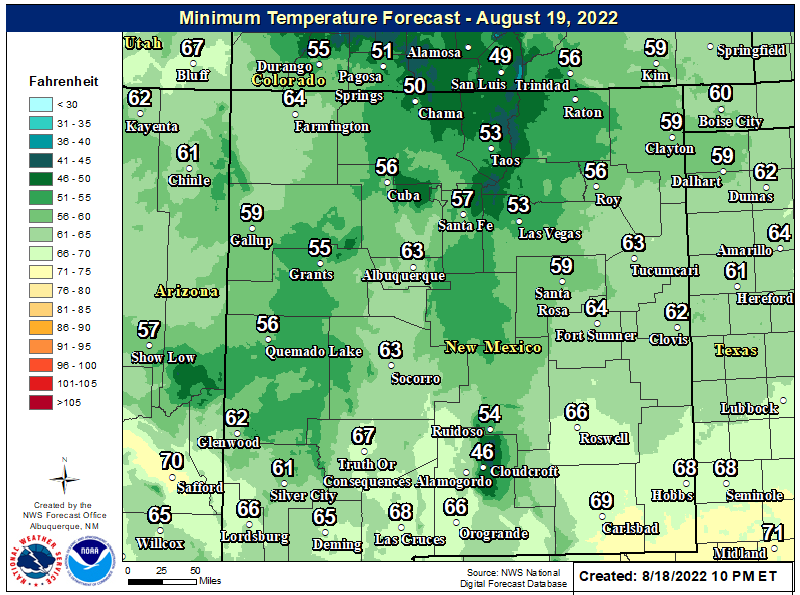 Meanwhile, here in southeastern New Mexico and surrounding areas, we have endured one of the (the driest start to the year for some areas) driest fall-winter-springs on record. Most of us haven't seen a decent rain since last September or October. 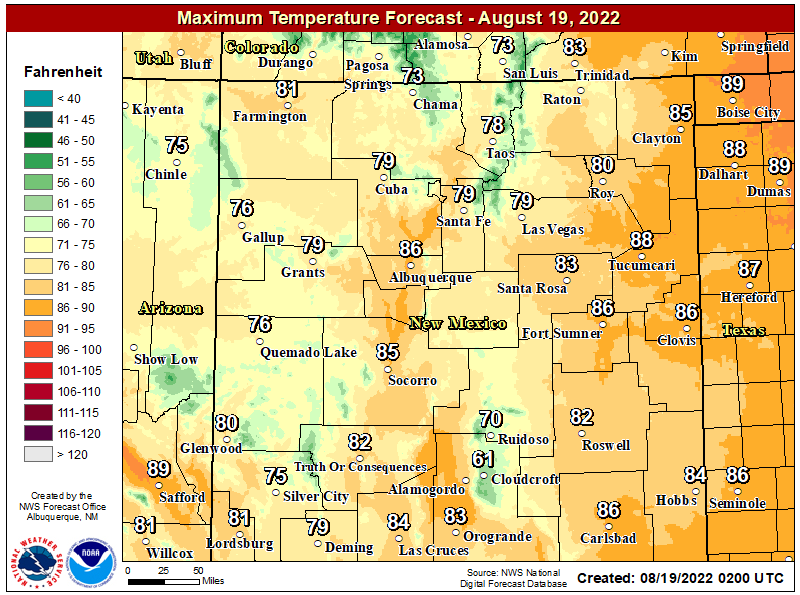 Some day this will change, and when it does, it will likely be accompanied by an outbreak of severe weather here locally. The Joplin, Missouri tornado scares me, as does the April 27th tornado outbreak of this year. Its hard to image that so many people were killed and injured in that city by a tornado in this day and age. You would think that with a Tornado Watch having been issued some four hours in advance, and with 24 minutes of lead time on the actual Tornado Warning, that the fatalities from this tornado would have been far fewer. They weren't, why? Meteorologist John Davies and his wife, "Shawna" have some thoughts as to why this year has been so deadly. Please click on this link to read their thoughts on this. Its a fascinating article. 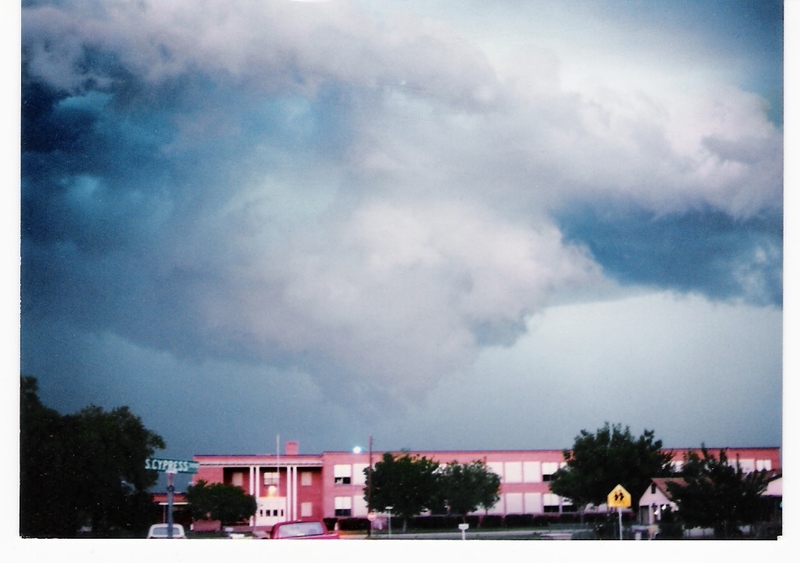 So why does the Joplin tornado scare me so much? It scares me for a number of reasons. People who live in Tornado Alley experience tornadoes and severe thunderstorms every year. Its old news to them. I think that there may have been some complacently at play with some of these people, not just in Joplin, but all across Tornado Alley this spring. The last time such a widespread and destructive outbreak of tornadoes occurred in the US was back in 1974 with the Super Outbreak. We don't normally see the scope and breath of such widespread tornado outbreaks like we have seen this spring, every year.This happens only roughly every 20-40 years or so. This spring has been historic as mentioned above. A whole generation of people have grown up and know little of some of the more historic tornado outbreaks across the US. They may have a knowledge of some of these historic events, but for many of them, they have no first hand life experiences with them. Many of these people weren't even born in 1974, 1953, and other earlier bad years for tornadoes. 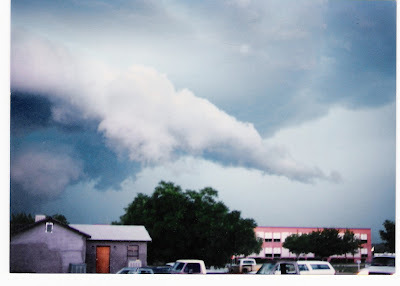 I remember 1974 because I was 16 years old at the time and had just started chasing storms locally. 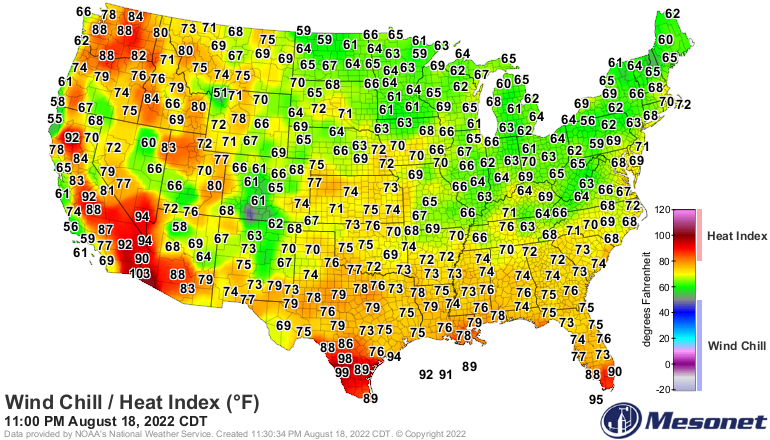 I worry about Southeastern New Mexico and West Texas. 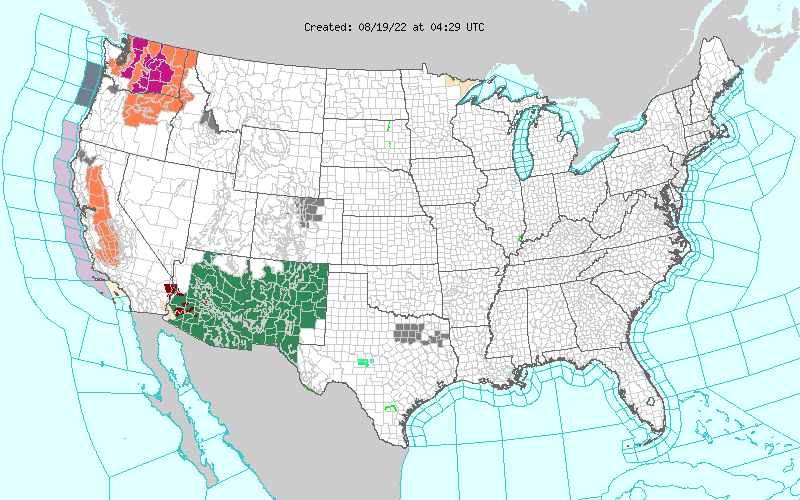 In part, I worry because I am supposed too, I am the Regional Skywarn Coordinator for the Midland National Weather Service County (26 of them) Warning Area. That is a lot of territory and people to worry about. I worry because in my personal opinion, a lot of people here are complacent about our severe weather. A lot of people here locally simply do not believe that we will ever have a significant tornado outbreak, and if we do, it will not affect them, it will be someone else. A lot of people think that our severe weather is just a joke...just another hail storm, with some wind and rain, its no big deal. I worry because as far as I am able to determine, we have never recorded a fatality from a tornado here in southeastern New Mexico. Yet flash flooding has killed near three dozen people in the past one hundred or so years, according to local newspaper articles that I have researched. Its difficult to convince people that danger lurks from our tornadoes when nobody has been killed by one. 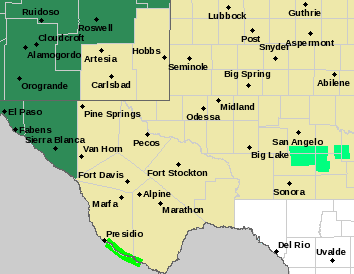 Our tornado threat (SE NM) is like having a monster living in our closets. We have heard that he exists, but few of us have really seen him, and fewer of us have ever been hurt by him. Tornadoes in southeastern New Mexico are almost like a wild fairly tale to many who live here. 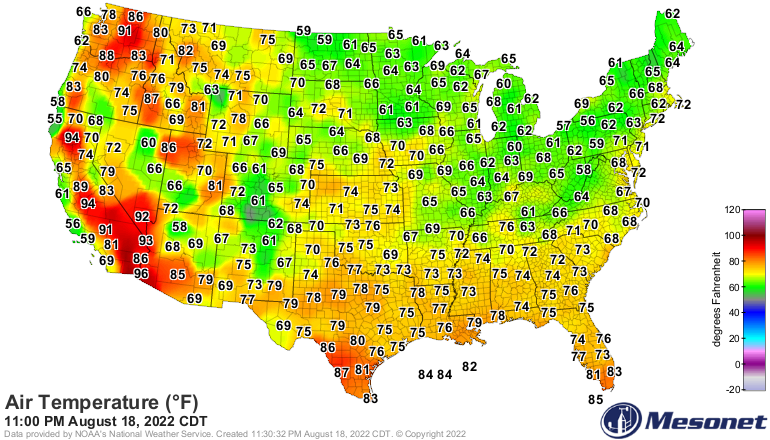 Many people here just flat out right refuse to believe that we live on the edge of Tornado Alley. 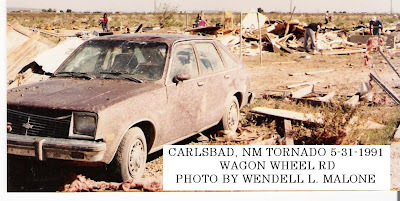 Although every ten years or so, someone in southeastern New Mexico gets hit with a strong tornado. On average we see roughly a dozen tornadoes in New Mexico every year, the majority of them occur across the eastern one-half of the state. About half of them occur in our own backyard here in southeastern New Mexico. The numbers are a little more sobering in West Texas. The farther east you go, the higher the threat, and the greater the number of occurrences of tornadoes and severe weather. I worry because we are overdue for a bad outbreak of severe weather. These events are always on my mind, especially during our severe weather season every spring. I am a firm believer that history repeats itself...and when it does, its always a bad thing severe weather-wise. 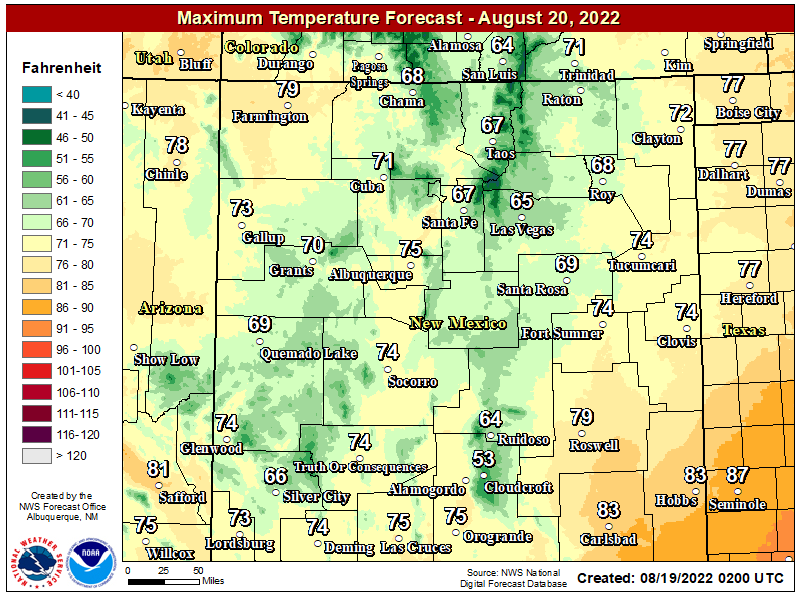 I keep saying that we are overdue for a tornado outbreak here in southeastern New Mexico. We are, will it come this spring, or will it be ten more years before it happens? I honestly can't tell you when it will happen. I am worried about this year, I worry every spring. I really believe that most people do not believe this, and continue to ignore this very real possibility. Its human nature to be reactive to a tragedy, not proactive. Realistically the chances of a populated community in southeastern New Mexico getting hit by a strong tornado are slim. The National Weather Service has only been able to document occurrences of strong (EF2 or stronger rated tornadoes) in eastern and southeastern New Mexico about every ten years or so. However, the key here is the word "document". It wasn't until the mid 1970's that the National Weather Service developed the Skywarn Spotter Program. See these two links, #1 and #2. 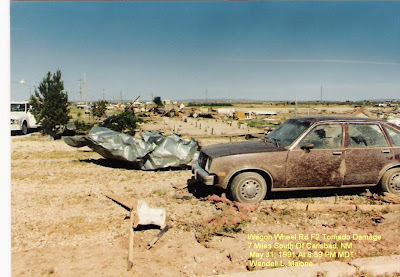 Although Skywarn Spotters have been observing severe storms in southeastern New Mexico since the inception of the Skywarn Program some thirty-five years ago, we really didn't get an active involvement here locally until the early 1990's. So I continue to believe, and still believe that some of the F0 rated tornadoes that have been recorded in Chaves, Eddy, and Lea Counties could have been stronger. They just didn't hit anything to classify them as a stronger tornado. A tornado is rated by the damage it causes not by how large or wide it is. I also believe that many tornadoes have gone unreported in the past. 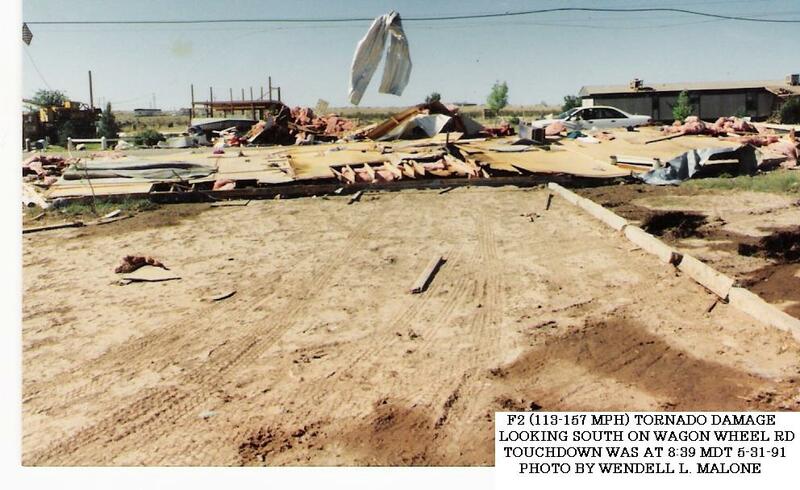 Could an EF4 or EF5 rated tornado strike southeastern New Mexico. Anything is possible, but the chances of this occurring are very slim. How about an EF2 or EF3...now our chances of having this happen go up. 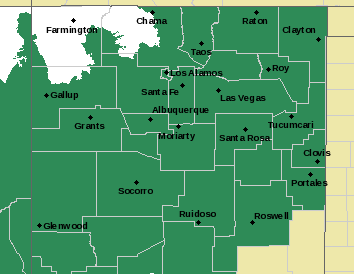 Take a look at this list (New Mexico Tornadoes). Although rare, Chaves County has officially recorded an occurrence of an EF3 tornado on June 8, 1923. They have recorded two F2 rated tornadoes since 1923. These tornadoes have injured five people in Chaves County from 1923-2010. 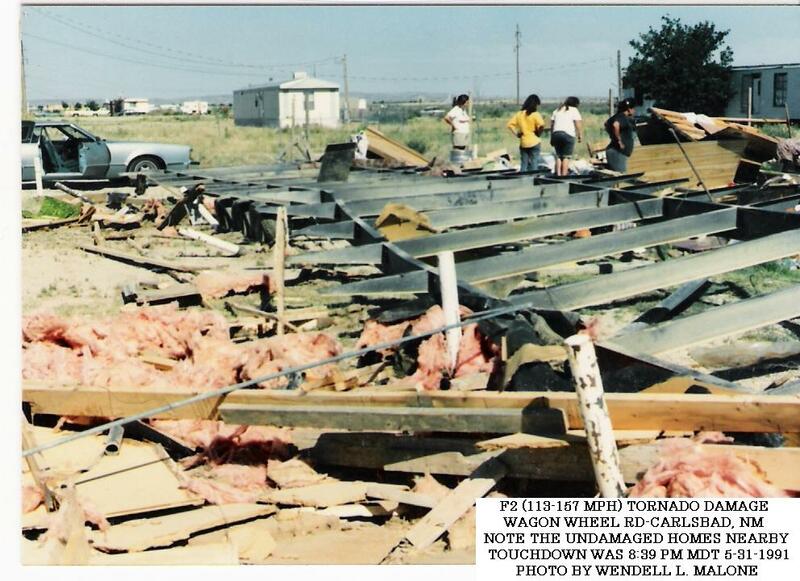 Eddy County has had five EF2 rated tornadoes since 1926. See these two links- source #1, and source #2. Twenty nine people have been injured from these tornadoes from 1926-2010. Lea County has had one F3 rated tornado on May 17, 1954. Lea County has recorded at least 5 EF2 rated tornadoes since 1919. Eight people have been injured by these tornadoes, and one was injured by an F1 tornado on June 4, 1933. Our problem is we have a population that doesn't understand the danger that strong tornadoes pose to the local area. Again, if the monster (tornadoes) hasn't hurt or killed you, or someone you love and know, then how is he a threat? Remember too that most people here in southeastern New Mexico have never seen him (a tornado) because he hides in the closest and doesn't come around very often. This is what they believe but the facts state otherwise. I also believe that the complacently and failure to prepare is a danger to our citizens. Combine the stated factors and facts, and hopefully those of you who read this will understand why I worry so much about tornadoes in southeastern New Mexico and West Texas. Listed below are some our worst historical tornado events in southeastern New Mexico and West Texas. F5 tornado cuts a damage path 8.5 miles long through the city. 1/1/2 miles wide at the start-1/4 mile wide at the airport. 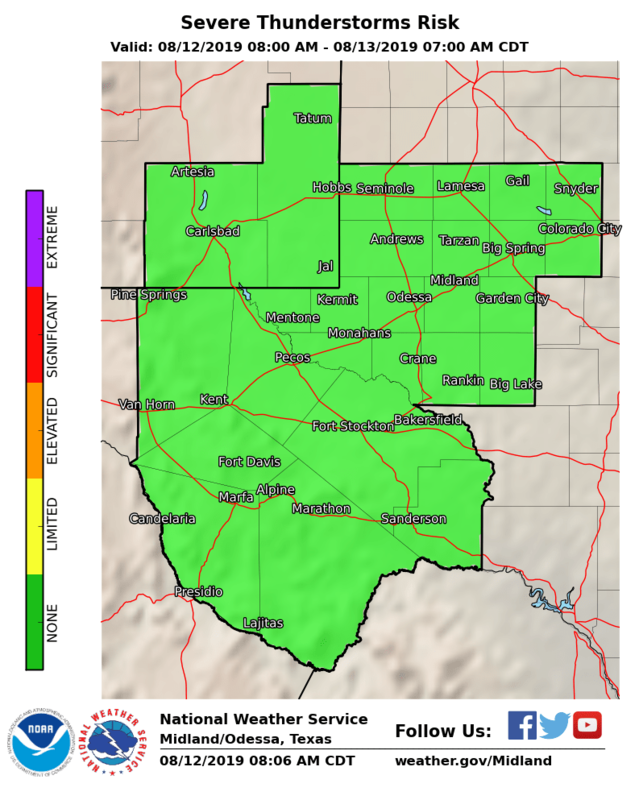 It occurs at 9:30 PM, as the dryline backs westward. The tornado kills 26 people and injures over 1500. 8,800 homes are damaged, 430 destroyed. It destroys 10,000 automobiles in the city. It destroys 119 planes at the airport. 600 apartment units are destroyed. F4 tornado kills 30 people, injures 121. Occurs from 8:15 PM - 8:20 PM. where a kindergarten graduation ceremony is under way. 16 of the deaths were people who were not from Saragosa. 1/2 mile wide multi-vortex tornado, on the ground for 3 miles. and half of the towns homes. F4 tornado 1233 yards wide, on the ground for 22 miles! Occurs at 4:20 PM, dissipates just outside the town of Iraan. Kills 2 people and injures 21 others, damages a lot of oilfield equipment. It injures 21 people, putting 10 of those in the hospital. to the northeast for 1 mile. and damaged 57 other homes and buildings. 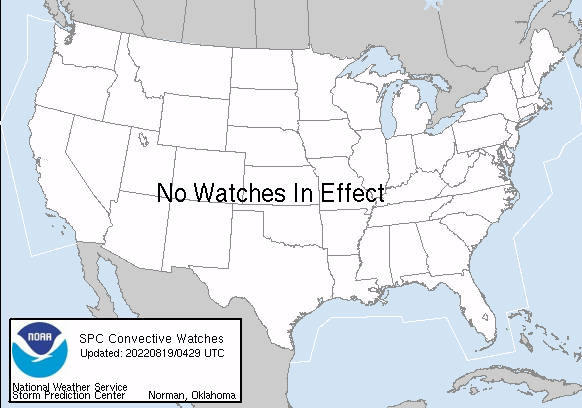 National Weather Service Office at the time of this event. At least 5 tornadoes touch down between 4:44 PM and 5:15 PM. and stays on the ground for .2 of a mile. and stays on the ground for .3 of a mile. and stays on the ground for 41/2 miles. and stays on the ground for 171/2 miles. and stays on the ground for 10 miles. roofs of homes in the city. Photo is courtesy of George Snow of Carlsbad, NM. in Carlsbad, NM on June 7, 1992 around 8 PM. EF2 multi-vortex tornado touches down at 4:07 PM. and slings a 300 pound water trough several hundred feet. "Incredible, rare tornado video from the Eastern New Mexico tornado outbreak on March 23, 2007. TornadoVideos.net storm chasers capture footage of these beautiful tornadoes from EXTREME close range. One tornado is moving towards their location and lifts in the field less than 1/8 mile to their south." EF2 tornado kills two people, injures 33 others. Touches down at 6:42 PM, lifts at 7:06 PM. Average width is 200 yards wide, 350 yards wide at its largest. dissipates 1 mile north-northeast of Clovis. Damages 500 homes, businesses, and other buildings. First recorded tornado deaths in New Mexico since October 1974. "...when it hits close to home." "Storm Chaser Jason Boggs from KAMR-TV in Amarillo shared this video of the Clovis tornado that ripped through Clovis Friday night."